Hellboy is back – but is he up for the battle? 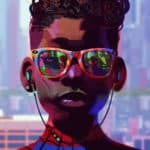 The new reboot of the comic book demon hero is in theaters this Friday but it’s going to have a uphill battle when it hits screens. Since the movie is a reboot of the comic based series, we do start at the beginning and learn the origin story again of Hellboy. But this reboot is much darker and more gory than the 2004 movie and sequel. 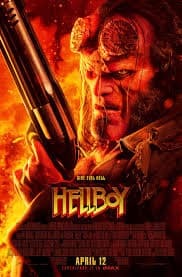 As expected, everyone is trying to kill Hellboy, the movie is essentially one continuous battle with one bad guy after another. 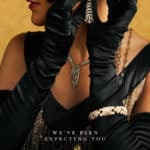 Ghosts, Vampires, Witches – oh my! The movie hops from bad guy and different creatures almost every scene. And in between – massive battle scenes that the CGI seems almost too cartoonish to take seriously. The fight scenes range a bit from entertaining to a bit … off. Yes, the movie is gory, yes it’s filled with the F-bomb and a lot of mythical bad guys throughout. With all of that in mind, it is still a decent popcorn movie and one that comic fans will love. The major issue – it’s hitting theaters while other huge comic book movies are in theaters and opening soon – and Hellboy probably doesn’t have what it takes to move Captain Marvel and End Game on. The best chance for this reboot is going to be getting a cult classic following from true Hellboy fans. 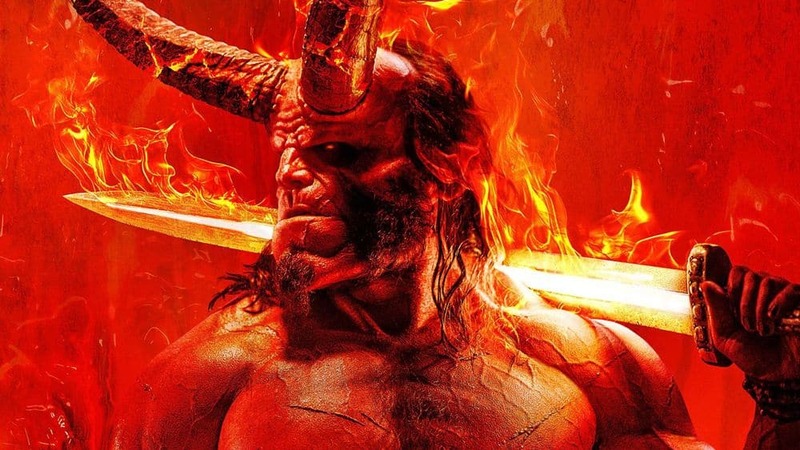 Our Initial Review for Hellboy!